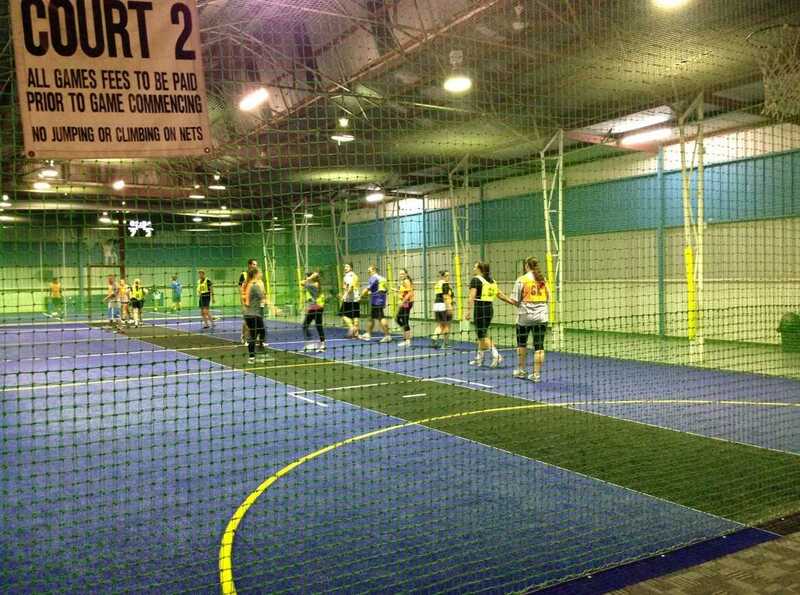 Major League Indoor Sports Shepparton is the only dedicated multi-purpose indoor sports centre in the region. 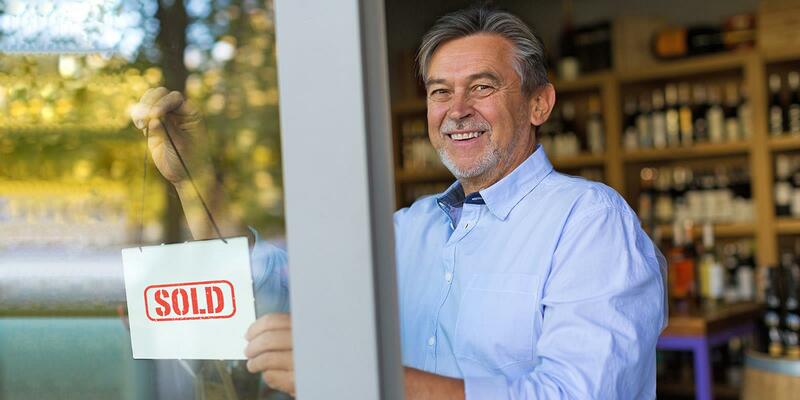 This long running business was established in 1982 and was acquired by the current owners in 2013. 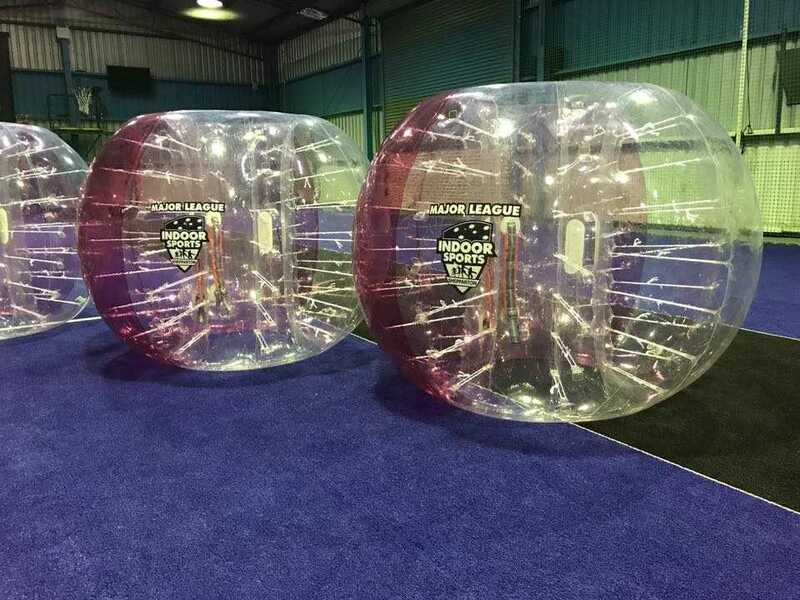 Major League Indoor Sports is located on McGill Street, in a busy industrial estate in Shepparton and has serviced the local and the surrounding area for over 35 years. 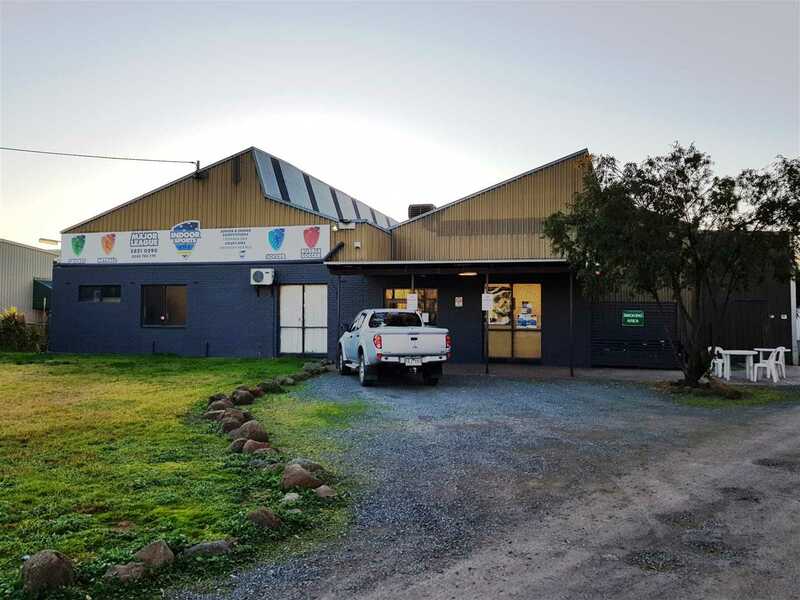 Throughout this time, the business has developed a strong customer base with many loyal, long-term players as well as regular new sporting teams and player registrations. 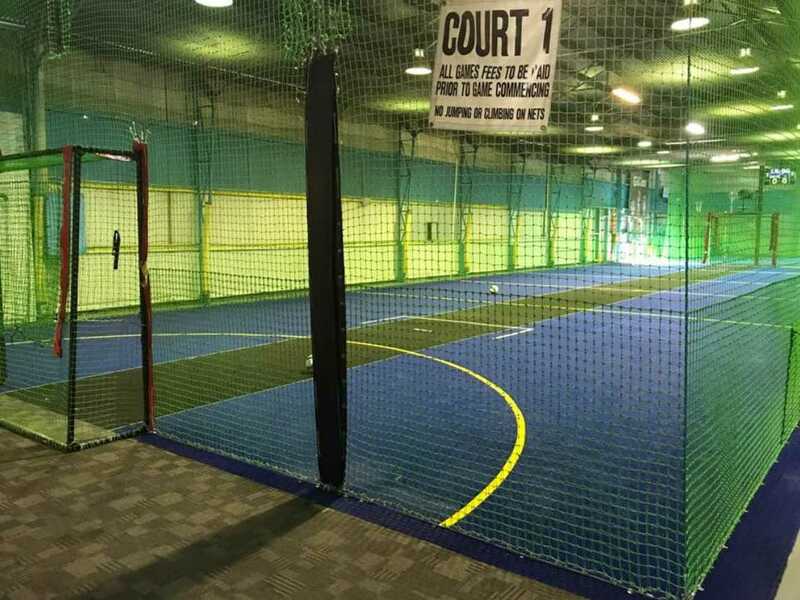 The business offers a number of indoor sporting options including mixed and ladies netball, cricket, men's soccer plus a social soccer competition along with bubble soccer group bookings. 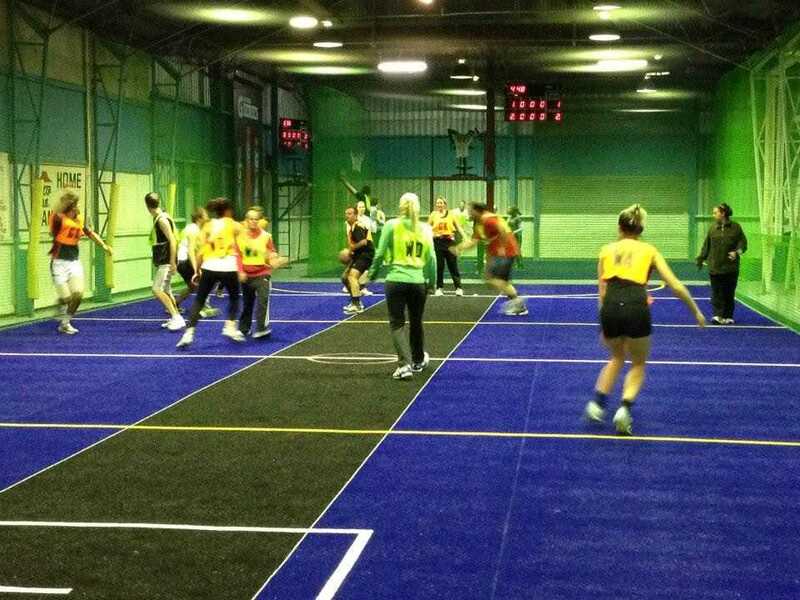 Competitions are available for players of all standards and fitness levels and teams are accepted at any time throughout the season encouraging regular new players and team registrations. 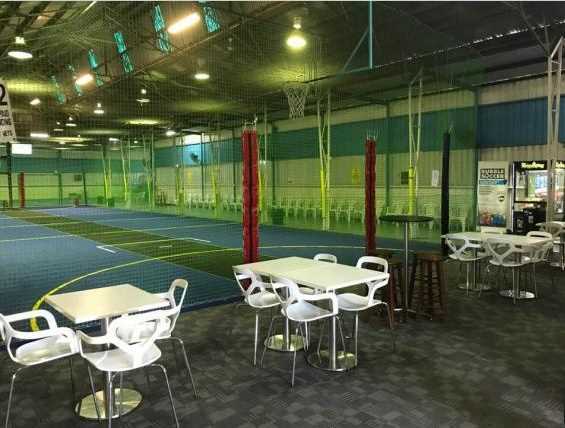 In addition, Major League Indoor Sports offers court hire, social bookings, school-term sporting programs, children's birthday parties and venue hire for private functions. 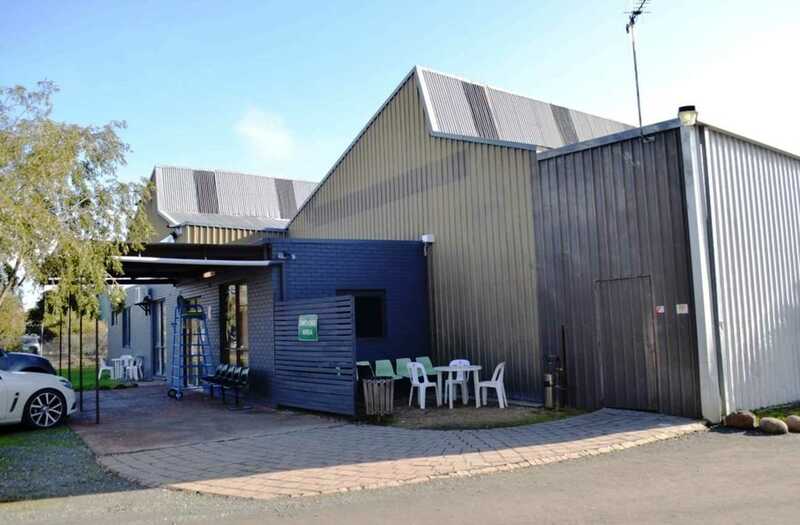 The business holds an on-premises liquor licence enabling the supply and service of alcohol during trading hours. 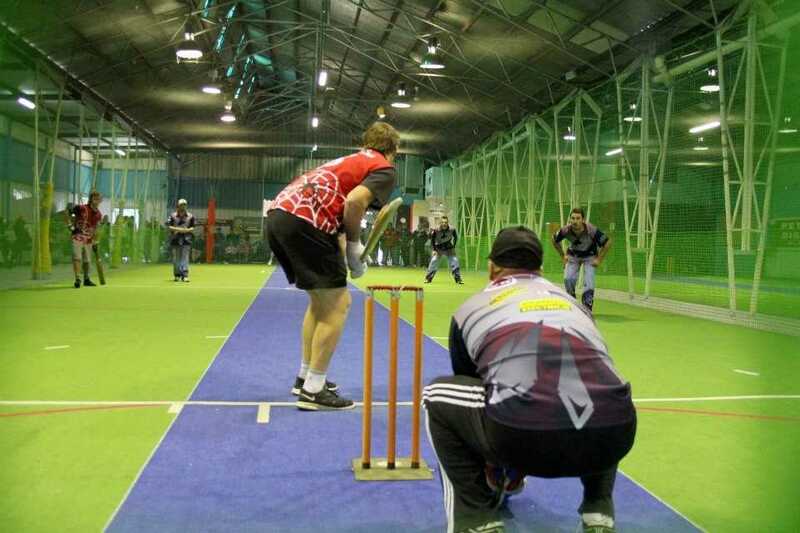 Major League Indoor Sports utilizes an online software management system. Electronic scoreboards are installed displaying game scores and other relevant information depending on the sport. All game statistics and time management can be updated via remote control from down on the courts. 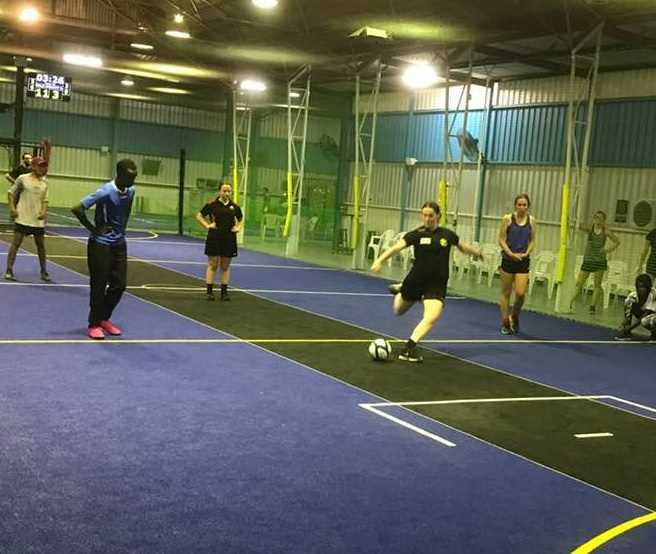 At the end of each game, the final result is saved and automatically uploaded to the Major League Indoor Sports Shepparton website for each player to view. The informative website shows fixtures and standings for each individual competition. 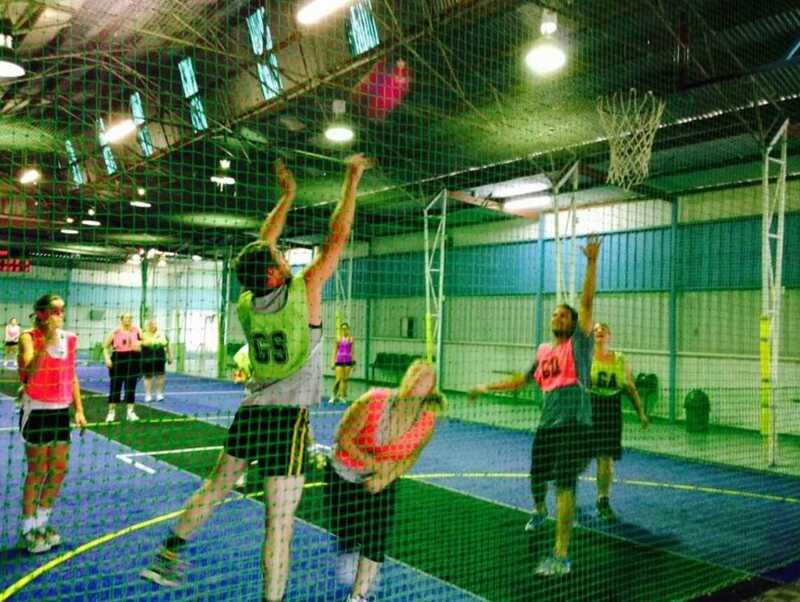 There is also option to register a team or individual and to book a court - all online. 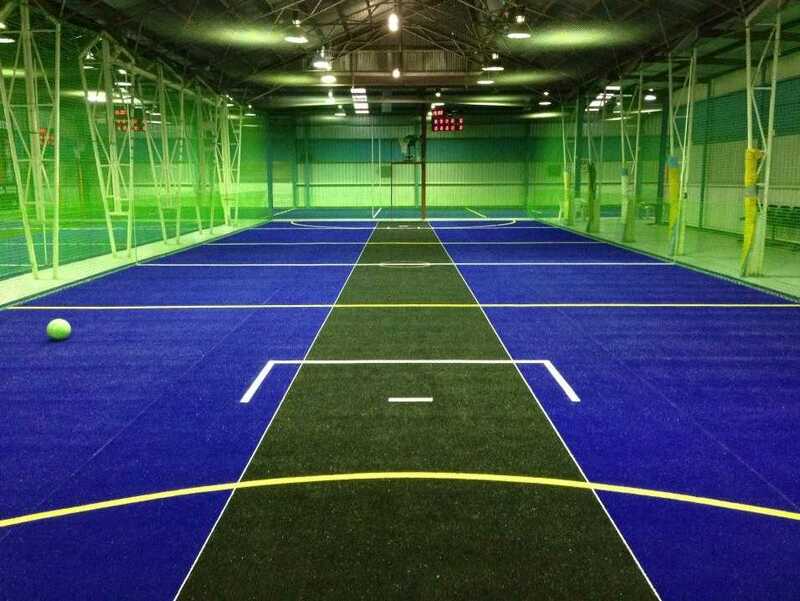 The facilities include three multi-purpose indoor sports courts with under tension nets and 4 metre high roof. 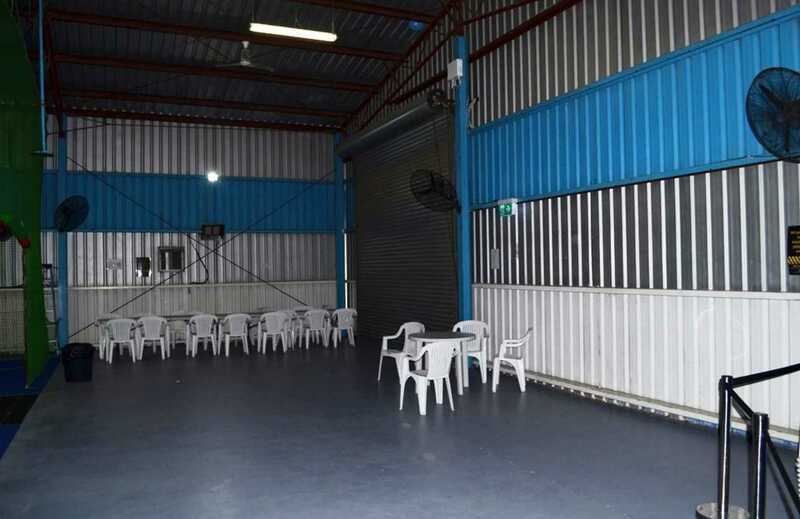 There is a large area at the rear of the building which is currently utilised for children's birthday parties and sporting presentations. 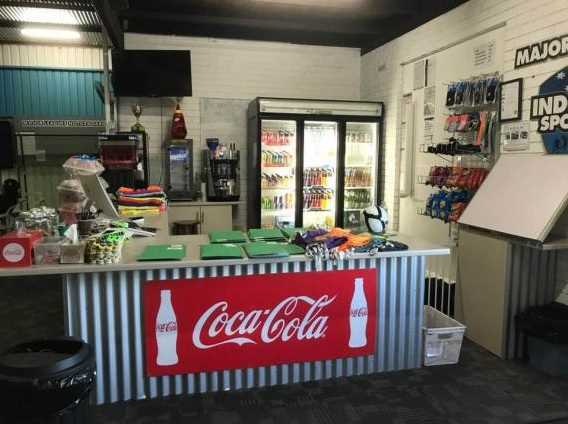 In addition, there is a large counter area for point of sale, an administration office, store-room along with separate male and female change room / toilet facilities. 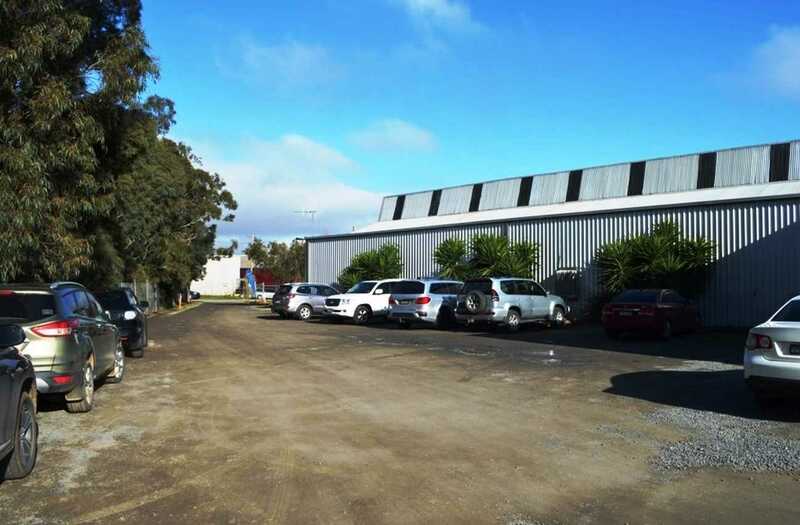 The vendors have installed 100 solar panels on the roof of the building which has provided significant cost savings in the running of the business. There is plenty of parking with a large on-site car park for patrons as well as ample street parking available. 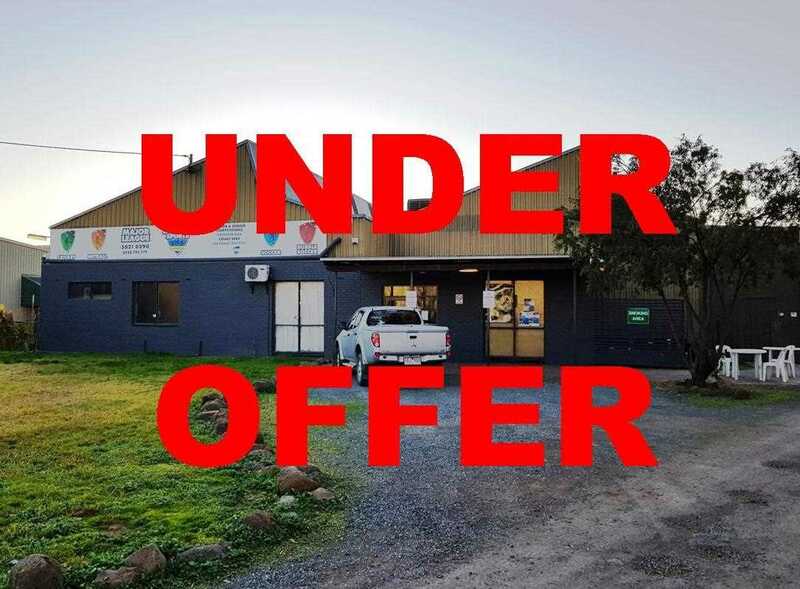 An excellent opportunity exists to purchase this long-standing extremely well-run business. 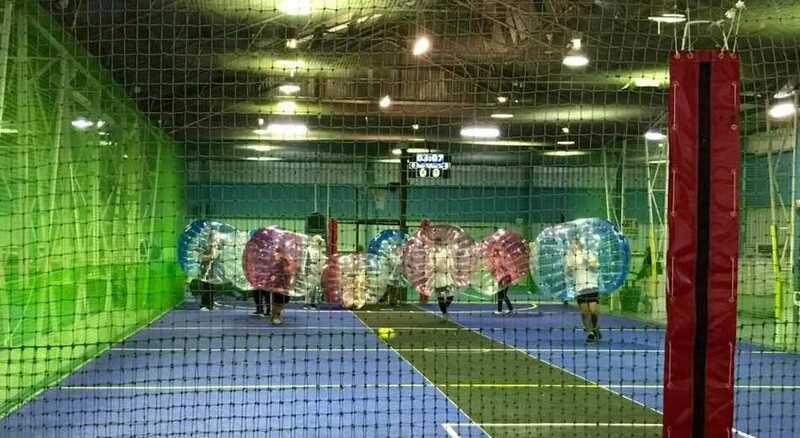 There is huge potential for growth by increasing trading hours and team numbers as well as offering junior sports, volleyball and dodge-ball competitions during the week and weekends. 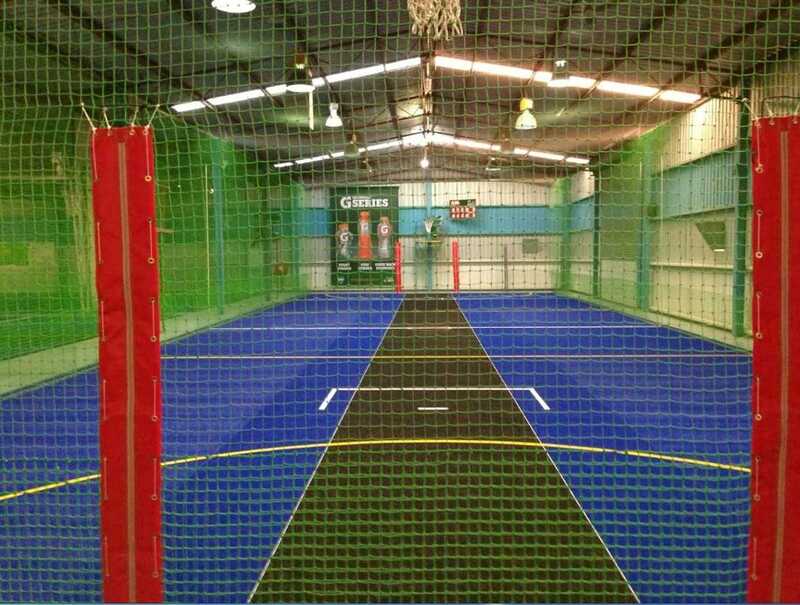 There is also an option to run or lease out the venue for school holiday programs. 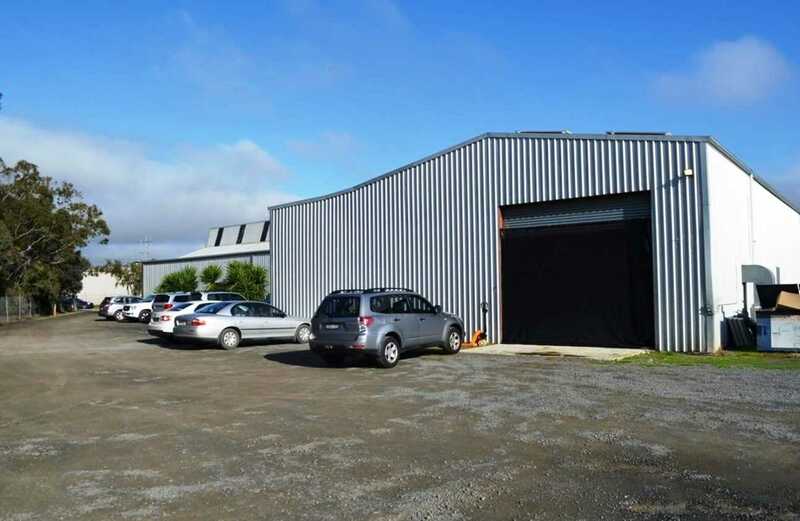 There is significant surplus land at the rear of the premises with an option to negotiate with the landlords for expansion. The business would be well-suited to a single owner-operator or couple with a keen interest in sport.